The name, the beams, the suits of armour on the walls, the shields on the ceiling, the sparkling golden glow all make St. George's Hall look as old as the monarchy itself and that's the point of this rather grand room. 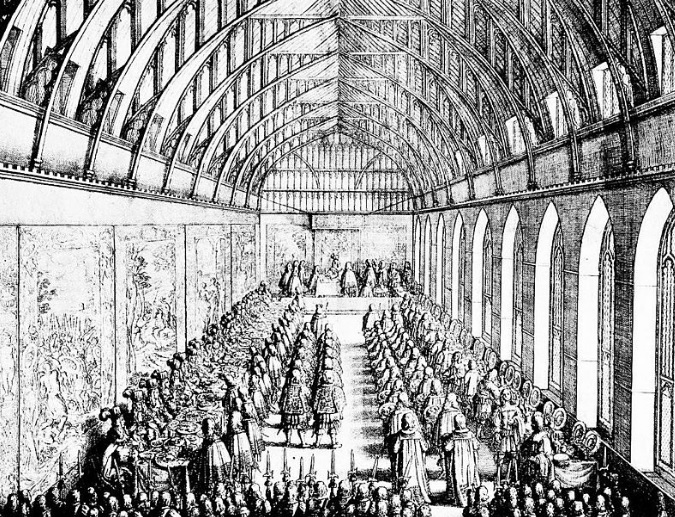 While there's been a great hall at Windsor Castle since early on in its epic history, the setting for Harry and Meghan's reception has gone through quite a few changes over the centuries. And all of those involved in its several redesigns have had an eye on the past as they created the future. The first great hall at Windsor was destroyed by fire in 1296. King Edward III, who spent a small fortune remodelling and expanding the castle, oversaw the building of the new St. George's Hall. 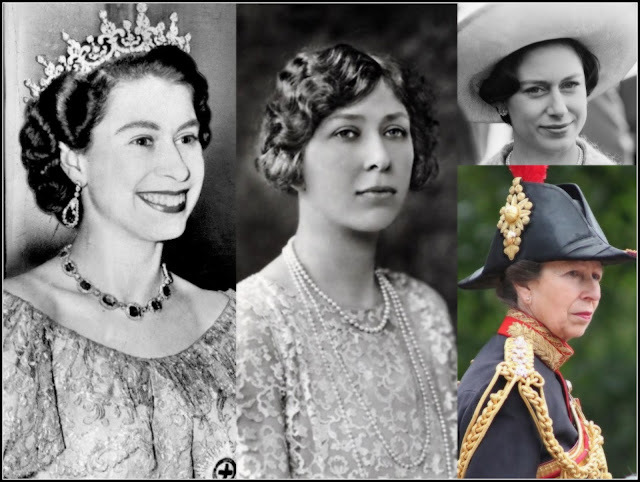 It had stone walls and a high timbered roof as well as large windows and was designed to convey all the power of the monarchy and all the splendour of the new Order of the Garter set up by Edward III. Charles II ordered another restoration after Windsor suffered damage during the Civil War and Interregnum. By the 1680s, St. George's Hall had been spruced up in a more classical design which still retained the height and scale of the medieval hall but added frescoes across its walls and increased the window space. 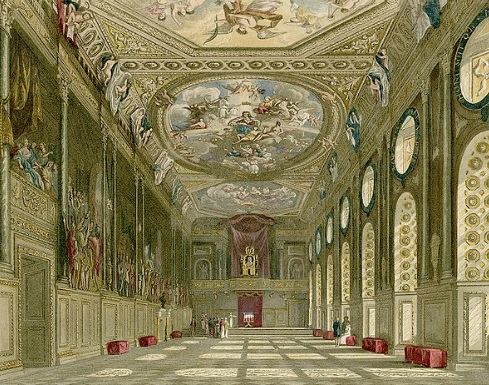 Those frescoes disappeared during the reworkings that began in the reign of George IV who commissioned Jeffry Wyatville to spruce up Windsor. 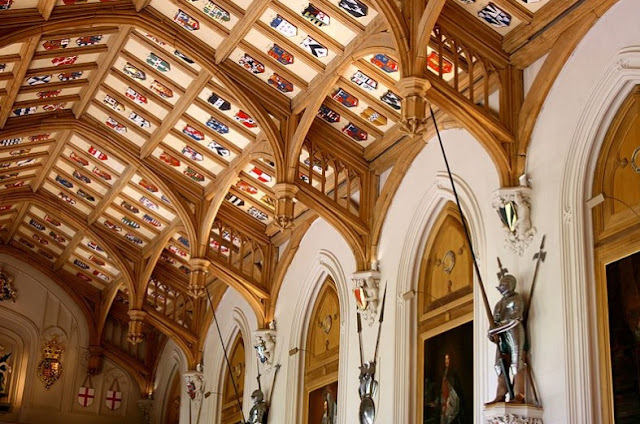 The hall was made longer and plaster work was used to tell the story of the Order of the Garter. But that modernisation was badly damaged when fire swept through the Castle in 1992. Following that blaze, the ceiling of St. George's was completely rebuilt. It was reworked by Giles Downes and it's the biggest green oak structure built in England since the Middle Ages. 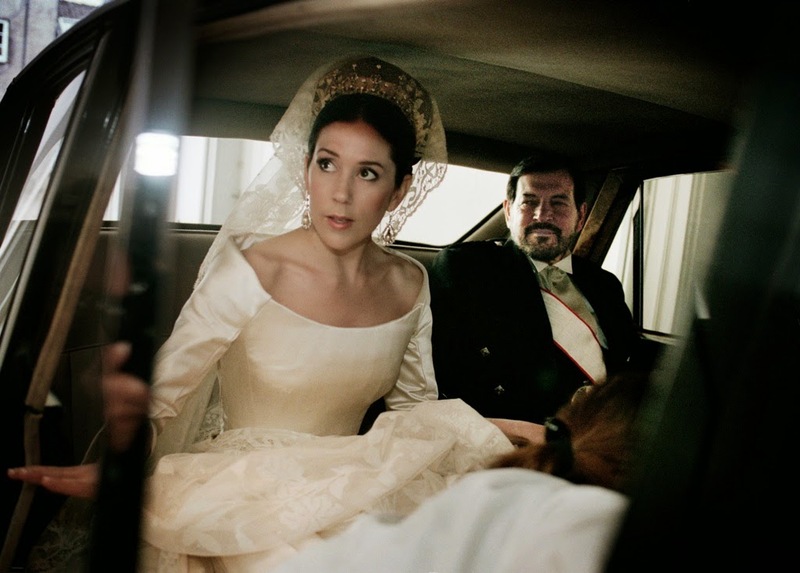 It was completed just twenty years ago meaning the latest Royal Wedding reception takes place in a room that traces its origins back to the dynasty of William the Conqueror that has also seen the touch of Elizabeth II applied. All rather appropriate. The room itself is also rather familiar. It was the setting for the wedding reception of the Earl and Countess of Wessex in 1999 and it's been the setting for several recent State Banquets including the one held in honour of the President of the Republic of Ireland, Michael D Higgins, during his historic visit in 2014. Just a few months ago, the tree that decked this famous hall took a starring role in the Christmas preparation photos released by the Royal Family meaning we're used to seeing this historic spot sparkling. And in this social media age, let's not count out some Twitter and Instagram snaps from the reception when Harry and Meghan celebrate there after their marriage this May. St. George's Hall, Windsor is about to get a brand new chapter in its already interesting history. Photo credit: Kensington Palace Twitter/ Wiki Commons.